Jessica Walmsley Interiors specializes in creating warm, inviting spaces with new traditional style. Jessica’s work features richly detailed rooms with layered, relaxed and well-edited design. Born and raised in Atlanta, Jessica began her love affair with interior decoration while working at JJ Interiors in 1988. She gained more on the job experience as a wholesale furniture and accessories rep and later in sales and management at an Atlanta antiques and interiors store. 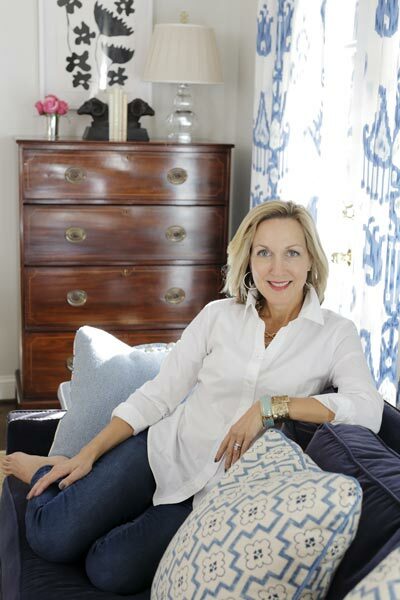 In 2009, she assumed ownership of JJ Interiors and has completed projects in and around Atlanta, Baton Rouge and New York.